ASSIST Education announced the recent integration Scantron Performance Series, a computer-adaptive K-12 diagnostic student assessment. ASSIST Education partnered with Scantron to add the assessments into ASSIST, the company’s Integrated Education Management System for K-12 schools. With this integration, students are able to access assessments in reading and math, and educators are able to pinpoint proficiency levels of students. Results correspond to Common Core State Standards and specific state standards. 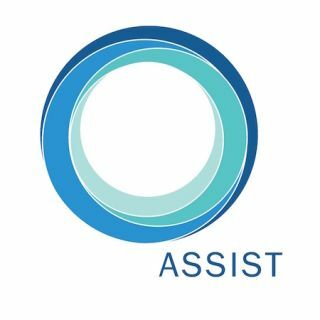 Available now, the ASSIST system was designed by educators at ASSIST Education as a new approach in meeting the needs of educational institutions within a single platform.